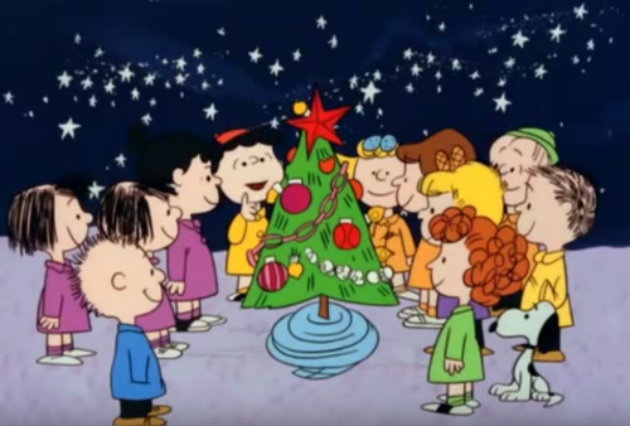 This week A Charlie Brown Christmas aired on national prime time television for the 5oth time. In a world where the latest greatest technology is outdated in a matter of months, and social media trends come and go in a matter of days, 50 years of anything becomes quite meaningful. 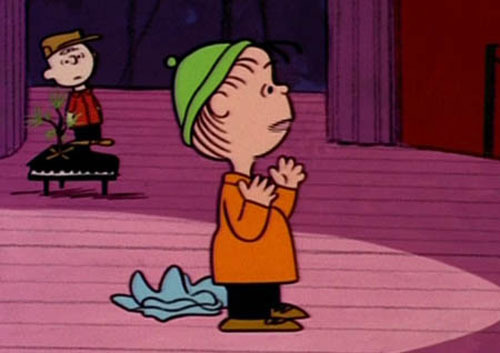 In that climactic scene when Linus shares “what Christmas is all about,” he drops his security blanket, and I am now convinced that this is intentional. Most telling is the specific moment he drops it: when he utters the words, “fear not” (at :38 seconds in his speech). This article was published here by permission, thank you to Jason for allowing us to share your words. As a writer and musician, Jason Soroski strives to communicate in a way that is insightful, meaningful, relevant, and mindful of the small things that we may otherwise overlook in our everyday lives. He effectively taps into his experiences as a worship pastor, classroom teacher, husband, and homeschooling father of five to relate poignant stories from real-life experiences. Jason holds an M.Ed. from Missouri Baptist University, has been featured in various print and web publications, and currently resides in Houston, TX. Read more from Jason at his blog https://jasonsoroski.net/ The Way I See It. So beautiful and moving, I love this. Oh wow….what a lesson, right there with Linus. And gosh, I missed it all until this post! Great insight, wonderful read. Thanks for sharing!